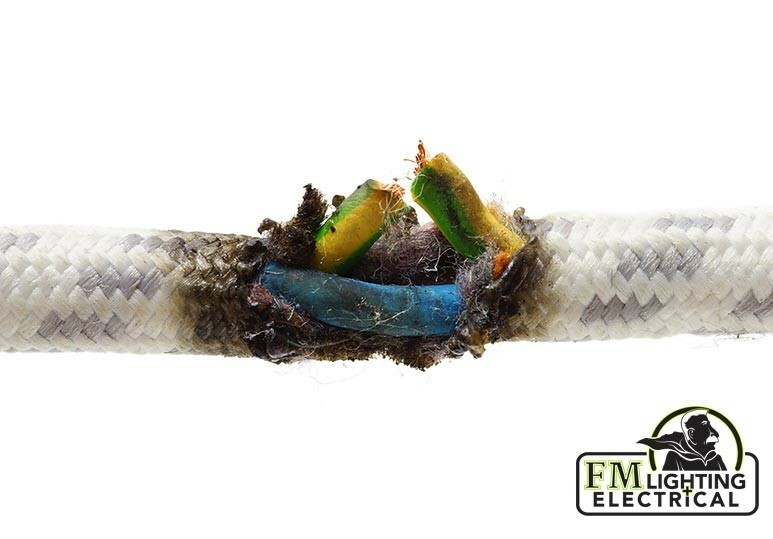 Don’t let electrical wiring problems pose a danger to your home and family. Here are 7 sure-fire signs that you need to call an electrical contractor today. We cannot live without electricity. It plays many important functions in our everyday lives from lighting up our rooms, powering our electrical devices, and keeping our appliances such as fridges and stoves running. 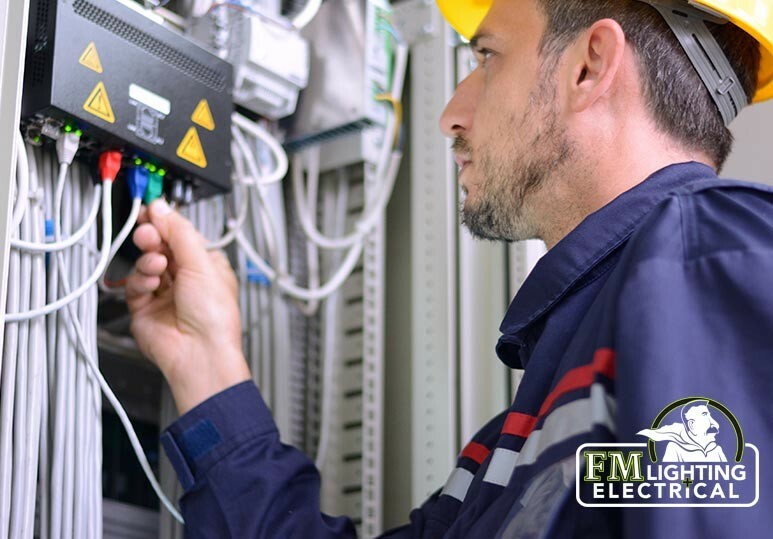 At FML, a leading residential and commercial electrical company in Calgary, our team of electricians can be contracted to provide affordable, convenient, and efficient services to Calgary homes.  Whether you’re suffering from a wiring problem, or require a more simple repair or installation, we have the expertise and equipment to get the job done safely and quickly. For both the safety of your home and family, it’s very important to familiarize yourself with the early signs of electrical problems. When you know what the red flags are, you can take immediate action when you find them. REMEMBER: Being vigilant allows you to protect your home from full-blown disasters brought on by electrical problems. Tripping Circuit Breaker. While it’s very common for a circuit breaker to trip and turn off a circuit automatically, if yours does so often, you might be overloading its safety capacity. Flickering Lights. In most cases, a flickering light indicates a loose or defective light bulb but in some cases, it could be due to loose fixture connections or electrical wiring. In such a case, you should contact an electrician immediately. Buzzing Lamps. 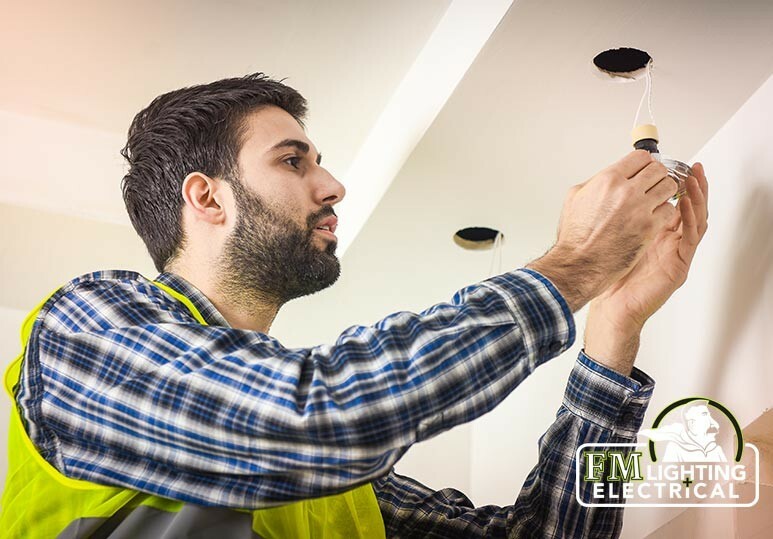 If you feel a slight shock or buzz every time you turn on your lamp, it could indicate the beginning of a serious electrical problem. That’s when you should have it checked out by a professional. Hot Outlets. Electrical outlets should NEVER be hot to the touch and if yours are, it could mean you have a serious problem, one that may even lead to a house fire. Electrical Shocks. If you are feeling a mild shock or tingle every time you plug a wire in a socket or touch an appliance, the appliance may have a ground fault or improper electrical wiring. Burning Odor. If you notice a burning odour emanating from any switch or outlet, turn off the electrical panel’s power immediately and contact an electrical contractor STRAIGHT AWAY. This may indicate the beginning of an electrical fire. Defective Electrical Outlet. Along with flickering light switches, outlets that only work intermittently are an early sign of a home electrical problem and may be due to loosened wiring or an internally cracked device. 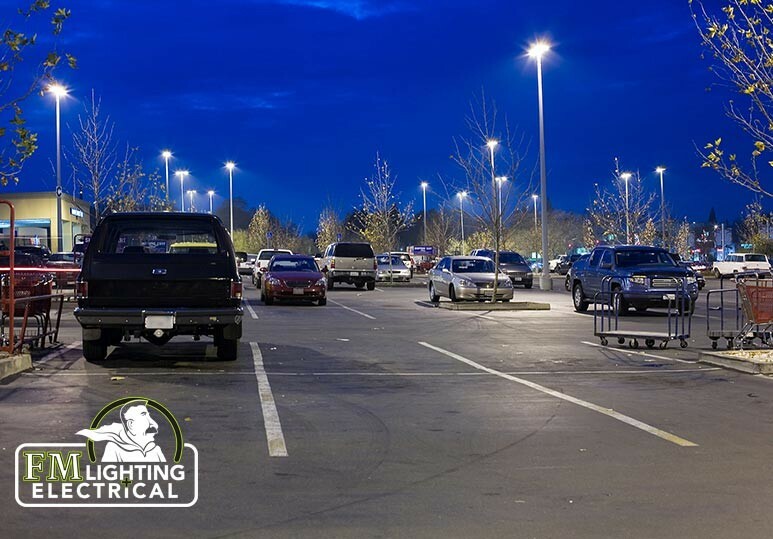 If you are experiencing any of the above signs, our electrical company offers commercial and residential lighting services to keep your property, and your family, safe and free from harm. To find out more, contact us at 403-863-8529 or fill in our online contact form.